Food is at the heart of every experience at Lone Oaks Farm. 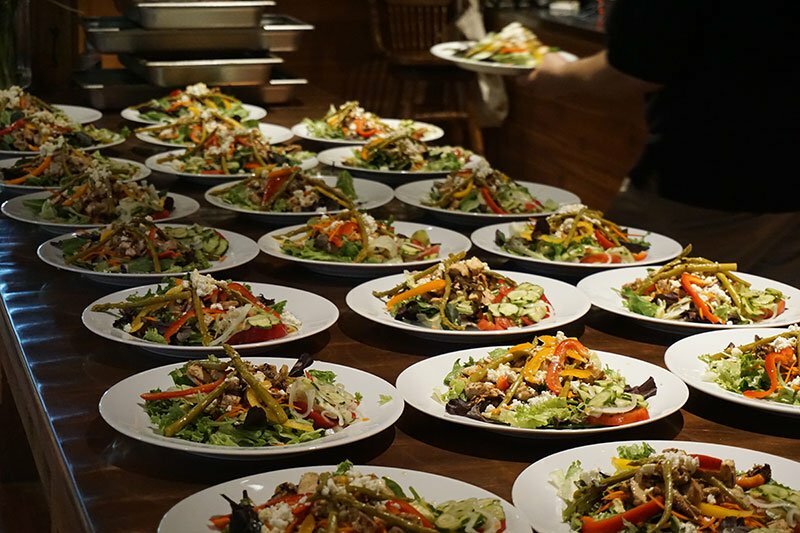 Featuring local and fresh ingredients and menus whenever possible, a meal at Lone Oaks Farm is more than just a meal. 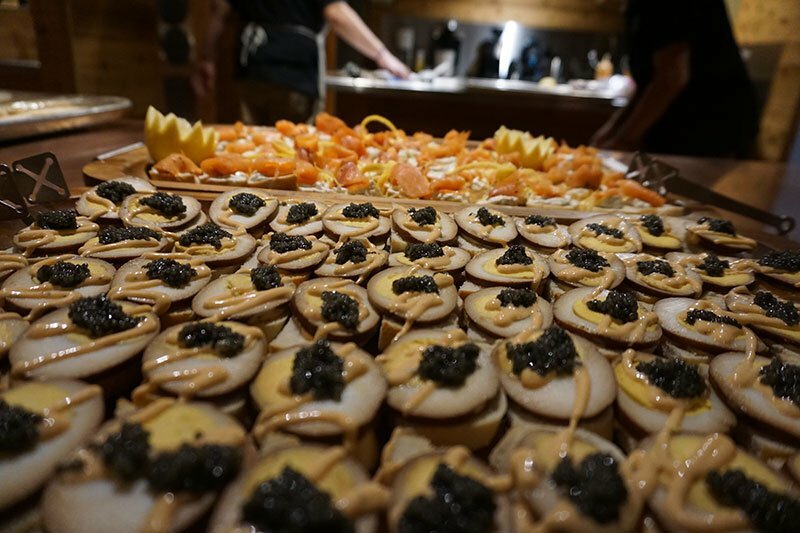 Dining at Lone Oaks is a chance to reconnect to the land, to rejoice in the process of growth and harvest, and to support local farmers and communities. We can plan and prepare any menu for any sized group. Contact us today to discuss your culinary needs.